Chloe discovers the brutal truth behind her fianc? 's suicide and faces a visit from someone called the Surgeon who intends on using his scalpel for?different reasons. 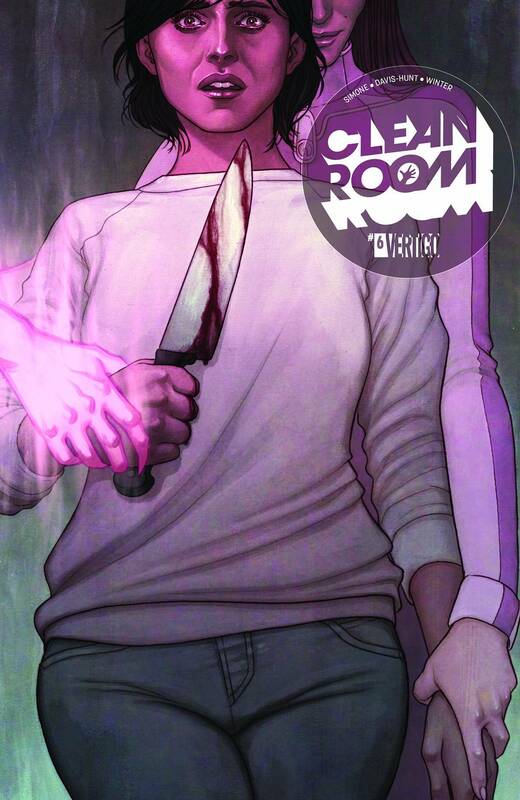 And Astrid proves herself to be both friend and foe in this chilling end to the first arc.